Hey guys, Lilly here. Welcome back to the blog! 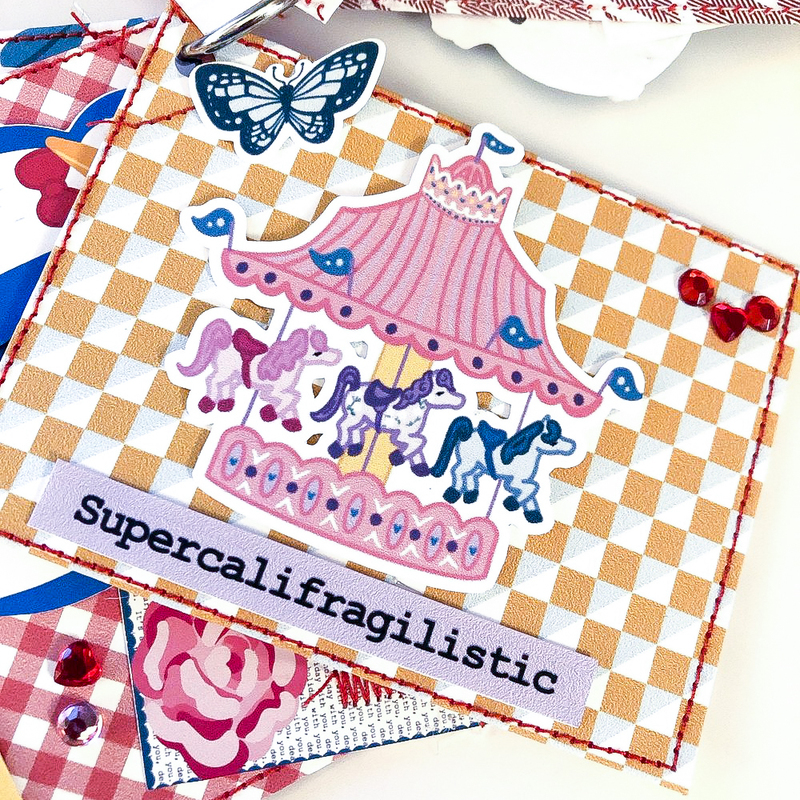 Today I will be sharing with you guys a super cute happy mail idea ❤️ The collection I used is the new super cute “Practically Perfect” I created five envelopes that are 3x4 using my envelope punch board by We r memory keepers. I then sewed around the edges to give it some texture. These are super easy and fun to make. Once I put them together I then used some of the ephemera pieces to decorate them, added them to a ring and that’s it. Easy right?? Now you fill them up and then send them away to ur pal ❤️ Well that’s all for now!